Developing a career that reflects our passions and provides opportunities to grow is the ultimate professional goal. 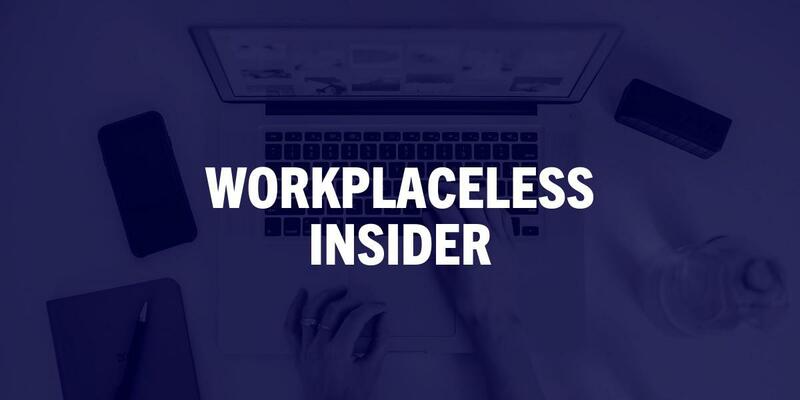 Career development takes constant work, and when you work remotely, there are special considerations that you need to keep in mind. 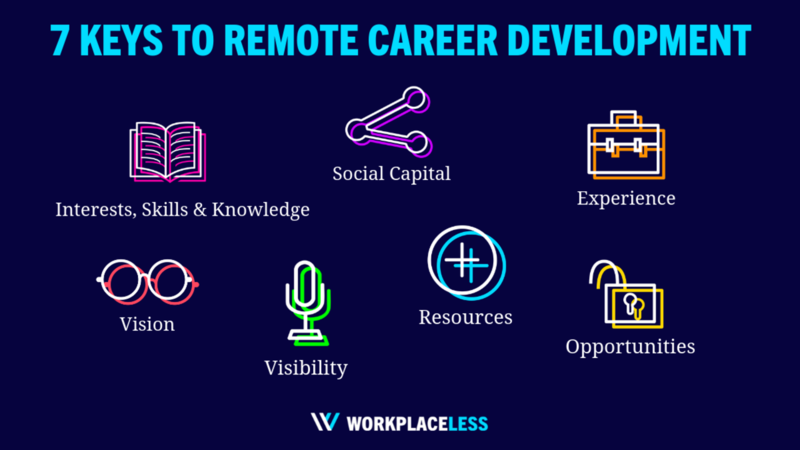 We've identified seven keys to remote career development that address the unique challenges that remote professionals face. Your interests, knowledge, and skills form the foundation of your remote career. Your interests are topics or fields that inspire your curiosity or passion, like law, education, or design. Your interests guide the learning experiences, professional opportunities, and hobbies you pursue. Your knowledge is the theoretical and practical understanding of a subject, which you acquire through formal and informal education and experience.